Dr. Clare Holleley from UC is making history by being the first person to use the crowd sourcing phenomenon to gain funds for academic research. 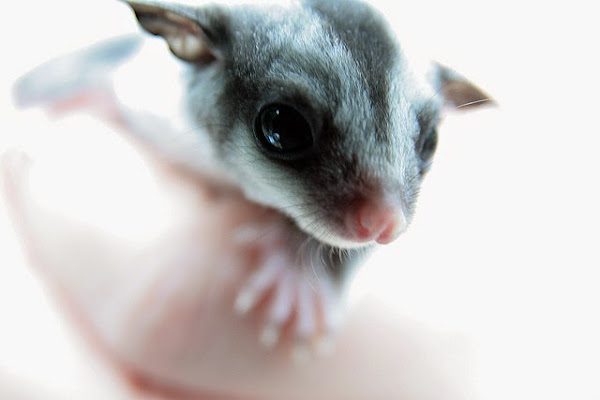 Holleley is hoping to raise funds to research the world most adorable flying mammals, the sugar glider. With just under half of her $8,200 goal raised and 44 days left to go it appears the good doctor will reach her goal. “We want to look into the genetic health of the US sugar glider population and its origins, but gene sequencing costs money and grants are hard to come by so we thought that we could probably help finance our project if we shared it with the community,” Dr Holleley said. A $10 donation could fund the sequencing of one targeted gene in one animal, while a $100 donation would allow the researchers purchase chemicals that will extract and purify DNA for 50 animals. If you’re keen to read further or want to contribute, check out the crowd funding page here.